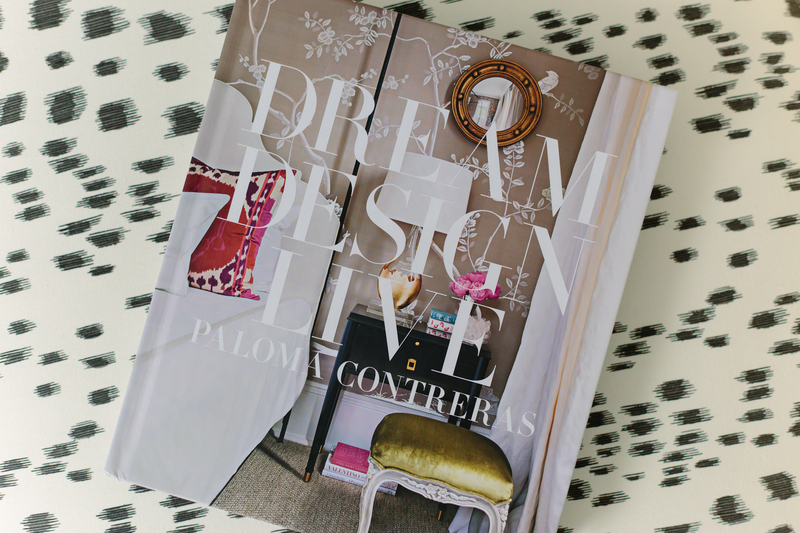 I’m so excited to finally be sharing a review of Dream Design Live, by interior designer Paloma Contreras. I’ve been following Paloma’s blog La Dolce Vita for years – it’s one of my favorite daily reads for design and style inspiration, and I’m also constantly impressed that she still blogs five days a week while running a busy design business! I feel lucky to have gotten to know Paloma via Instagram over the past few years, where she’s always been gracious, kind and supportive. When I met her in person a few weeks back at her One Kings Lane book signing, I was delighted (but not surprised) to find that she was just as lovely in person as she’s always seemed online! You can tell that Dream Design Live was a labor of love for Paloma. 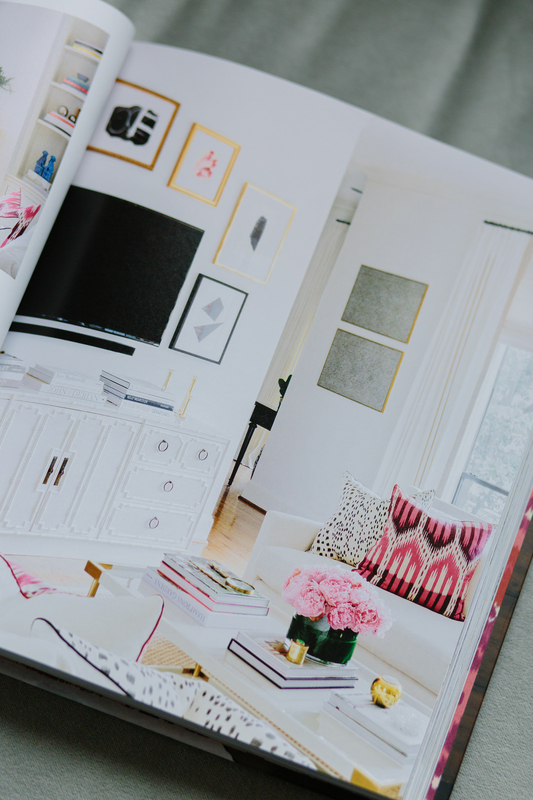 Not only is it gorgeous and packed to the brim with eye candy, it’s also chock full of advice on getting inspired, decorating, and entertaining in your home. 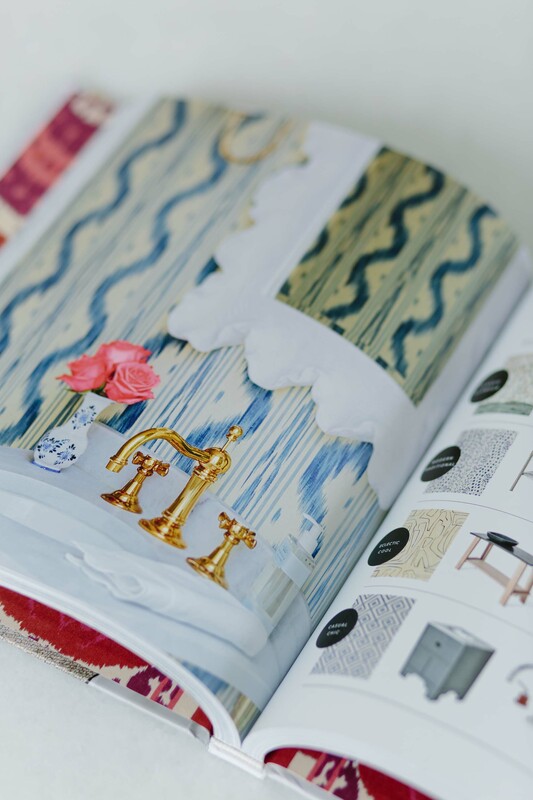 I would describe Paloma’s style as glamorous, classic, and sophisticated with a little feminine twist, and that really comes through in her design projects and the advice she offers readers. Just flipping through the pages there are so many inspiring spaces, from her own home to spaces she’s designed for others. Some things I love about Paloma’s decorating style are her use of color and pattern, her talent for arranging and utilizing art, and the glamorous touches she brings in through utilizing gleaming metallics and tactile fabrics like silk and velvet. Learning about how she mixes these elements together to create inspired spaces is a big part of what made the book such a fun read for me. 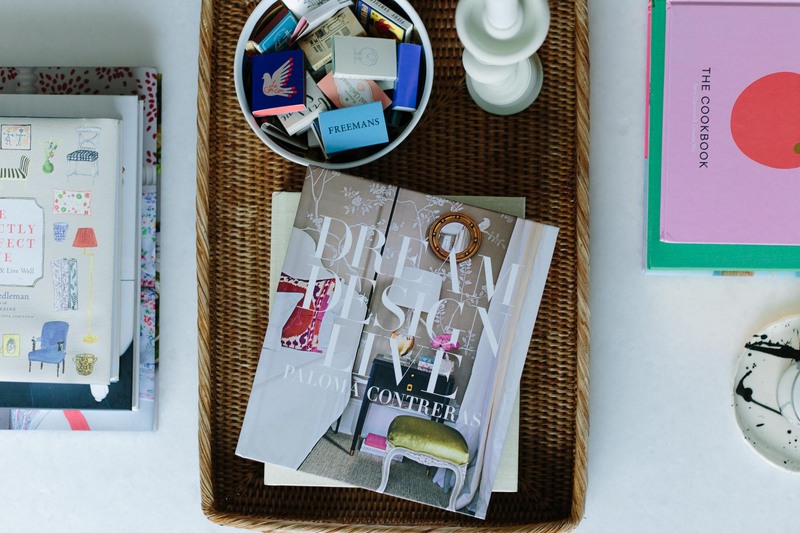 In the first section, Dream, Paloma gives advice on how to get inspired – where to look, what to pay attention to, and how to take that inspiration and channel it to define your own personal style. 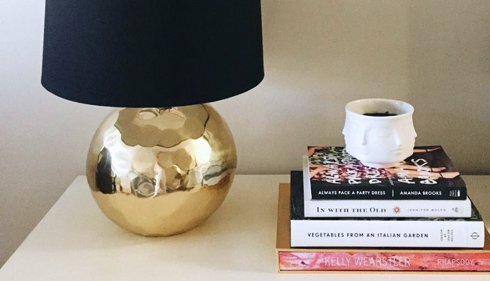 In Design, she shares tons of advice and guidelines on how to decorate your home – from practicalities like how high to hang your curtains to the more fun aspects of design like how to accessorize and style your coffee table. 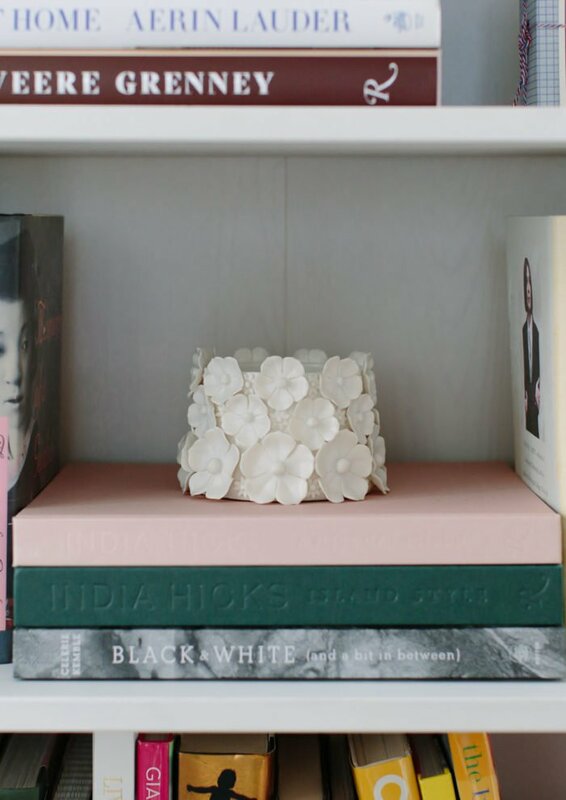 As a seasoned interior designer she has so much advice and knowledge to share, and it’s all conveyed in an easy conversational style that makes it feel as though you’re a client of hers (I wish!). The Live section is all about entertaining, from choosing fresh flowers to planning a dinner menu. 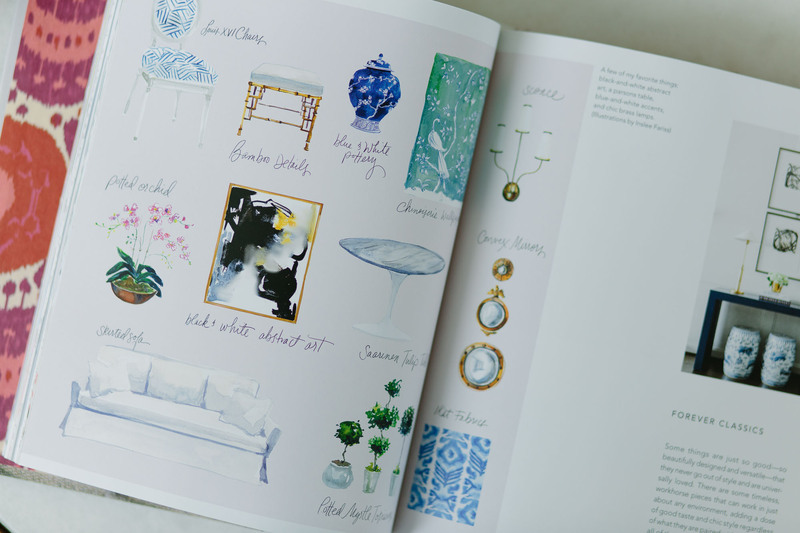 Overall the book is about how your personal style informs all aspects of your life – how you decorate, what you wear, and how you live in your home. I loved this book because I simply love Paloma’s style and really relate to it. There were so many times while reading where I turned the page and gasped a bit, because I just loved what I was seeing so much! I feel like she takes the things that I love, like color and pattern and shine and lots of art, and elevates them, executing designs in a sophisticated and timeless way. 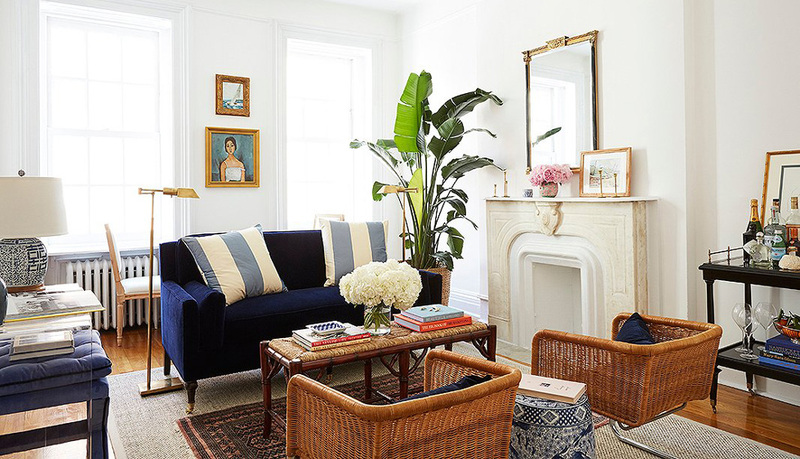 She creates spaces that feel special and upscale, but also comfortable and welcoming. I get the sense you could really live in her spaces – they’re not museum pieces – they’re warm and full of personality. Overall I’m so impressed with Paloma’s work and loved the book so much. 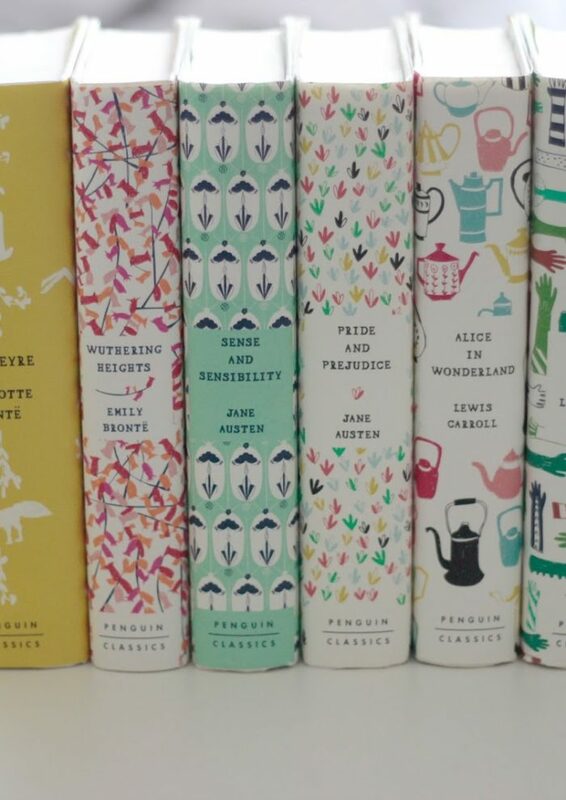 This is definitely one that any design lover is going to want to add to their collection! Thank you so much for the kind words! I am thrilled that Dream Design Live resonated so deeply with you. I am so grateful for your support! You’re so welcome Paloma! So happy to have your beautiful book in my collection.